The masterpieces of two of the greatest art geniuses. 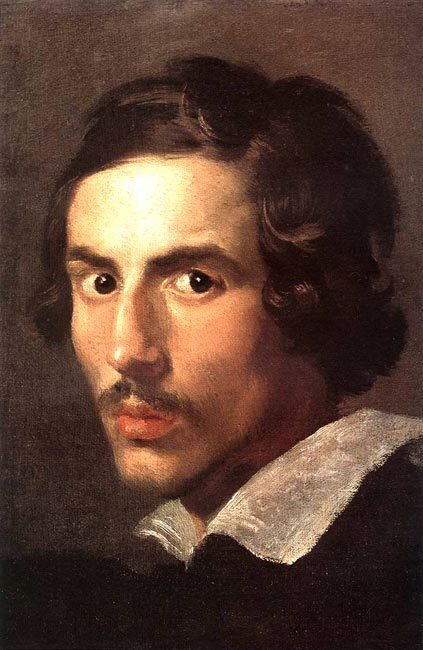 Admire the striking pictures of Caravaggio in the churches of San Luigi dei Francesi, Sant'Agostino and Santa Maria del Popolo and the dramatic statue of St. Theresa by Bernini in the church of Santa Maria della Vittoria and his great fountain in piazza Navona. Let’s start our tour from Piazza Navona. Its elongated space matches the area of the stadium of Domitian, built as Rome's first permanent venue for competitive athletics in the 1st cent. ad. Defined later as a public space in the 15th century, the Piazza Navona was transformed two centuries later as a brilliant example of Baroque Roman architecture. 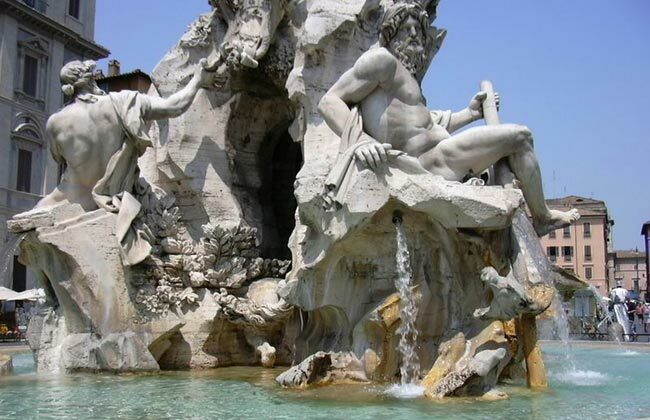 This is the perfect spot to get acquainted with Bernini looking at his greatest ‘water show’ the imaginative Fountain of Four Rivers topped by an Egyptian obelisk. The piazza is one of the most beautiful in Rome and a true magnet for tourists as well as Romans. Nearby we’ll enter the Church of San Luigi dei Franscesi, the national church for all Frenchmen in Rome in early 16th cent.. It houses three masterpieces by Caravaggio depicting three episodes of the life of St. Mathew in the Contarelli chapel: the Calling of St Mathew, the Inspiration of St Mathew and the Martyrdom of St Mathew. The paintings cause sensation for the innovative heightened approach to light and dark. Another short walk before continuing on Caravaggio tracks as we enter the Church of Sant'Agostino built in the 15th cent. for a local Augustinian community of monks. The church is an early example of renaissance architecture in Rome. The inside is decorated with several works of art including a fresco of Prophet Isaiah by Raphael. Our attention though will be focused on the Madonna of the Pilgrims, another great painting by Caravaggio, where Mary, shown as commoner woman, by two pilgrims with swollen feet, another innovative image of devotion that stirred criticisms by those that lived at time. We are heading now towards another famous square of Rome, Piazza del Popolo once the main arrival point into the city for any traveler arriving from north and a superb example of urban design of 17th and 18th centuries. We enter the Church of Santa Maria del Popolo another surprising building where some of the greatest artists left their mark. 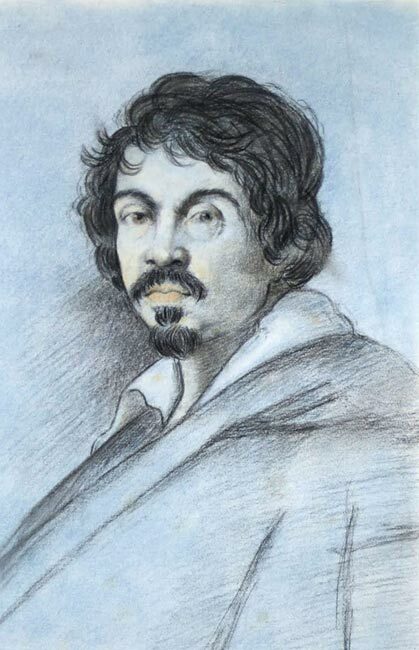 Bernini as architect of the baroque interior of the present building, Rapahel as architect of the Chigi chapel (shown in the movie Angels and Demons) and again Caravaggio who painted in the Cerasi chapel a dazzling representation of the Crucifixion of St Peter, one of his finest works and the Conversion of St. Paul on the way to Damascus. Notice: The perfect completion of this tour is getting a cab to reach the Church of Santa Maria della Vittoria to admire Bernini’s sculptured masterpiece, the Ecstasy of St. Theresa. Made for a Venetian cardinal, the statue is part of a chapel and it’s more than a work in itself as it is included in a true theatrical scenery with spectators on both sides and a powerful stage where golden rays from the top foster the exaltation of the saint. Note: Walking tour. Churches close between 12am and 4pm.